Have questions about ISO 11607-01? Chances are we have the answers. 1) Is it necessary to re-do previous validations to comply with the new standard? 2) Is it a recommendation or a requirement for testing to be conducted on a product produced at “worst case” parameters not at nominal? 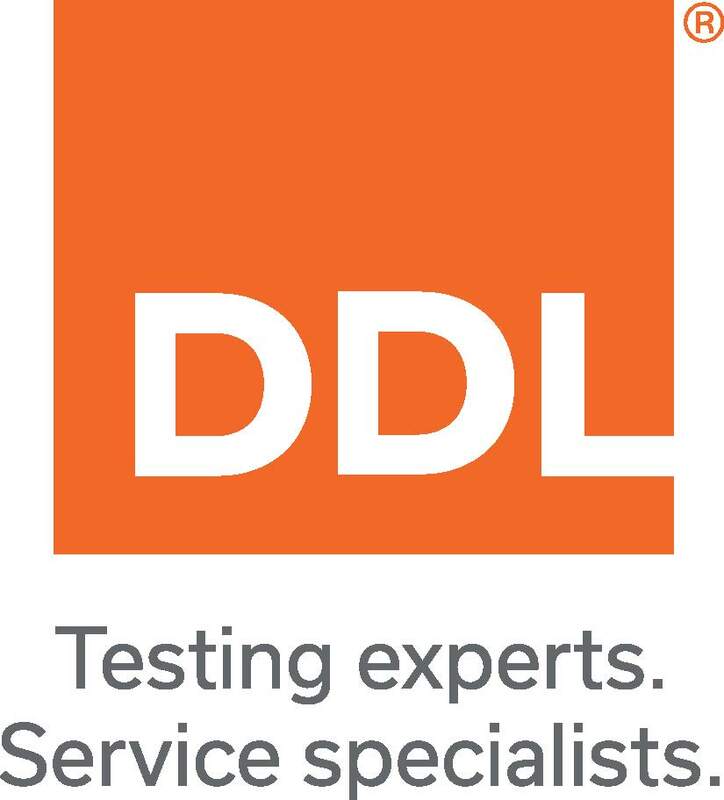 Fill out the simple form to download the white paper with answers to all 11 questions from DDL's technical experts!